Specializing in the federal E-rate funding program, Funds For Learning aimed to leverage its position as the leading source on E-rate to advocate for program improvements during the national E-rate reform debate. CB&A combined a targeted media relations campaign that focused on education trade and consumer publications with a social media campaign designed to increase overall visibility for the company’s education marketing channels. 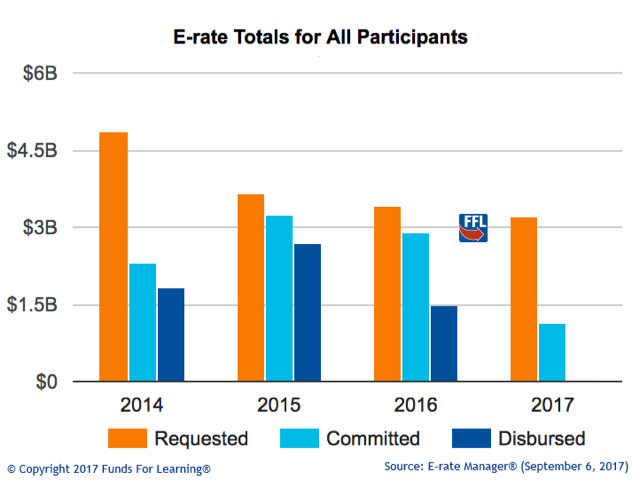 Pairing a robust media relations campaign with a comprehensive social media strategy led to increased visibility, further establishing Funds For Learning as the go-to experts in the national E-rate reform debate. As the leading voice in the debate, Funds For Learning played a pivotal role in the FCC’s decision to raise the funding cap by $1.5 billion.